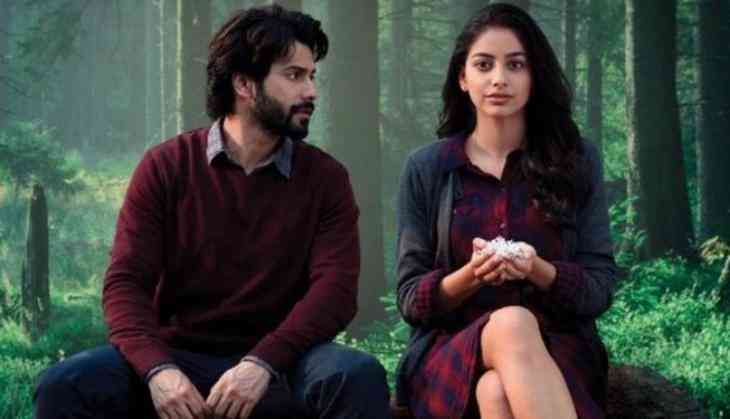 October Movie Review: Shoojit Sircar is known for showing beautiful stories on the silver screen and many of his films like Piku and Vicky Donor, mainly have shown the importance of relations in one's life and have won the hearts of the audiences. 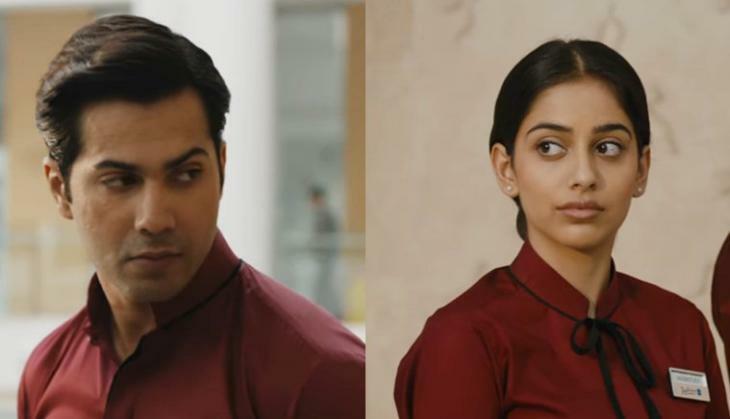 Juhi Chaturvedi and Shoojit Sircar, till now only have given their best and now once again they are back with a love story through the movie October starring Varun Dhawan and Banita Sandhu in pivotal roles. Dan (Varun Dhawan) is struggling in his professional life as his honesty always creates trouble for him. He is a hotel management student and is working in a hotel with other college mates. Well, there is another girl Shiuli (Banita Sandhu) who is smart and hard working. Both are from the same team but they don't talk to each other much. One day an incident took place and Shiuli got hospitalized and her last question was "Where is Dan?" and when Dan got to know about it, he goes through a lot to know why Shiuli took his name. Then, Dan starts the search for Shiiuli and it ends with a beautiful but yet an incomplete love story. 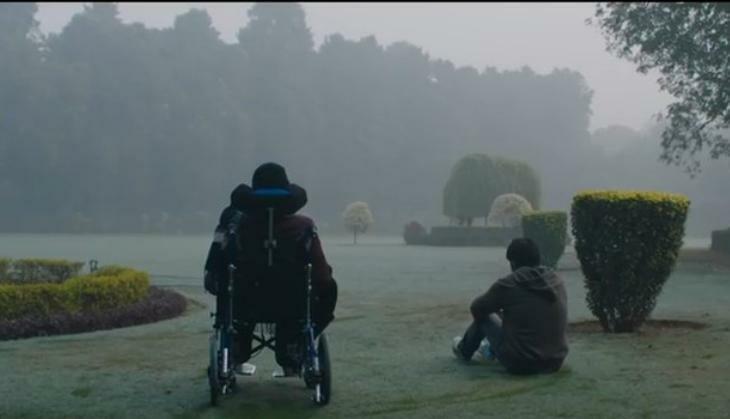 Shoojit Sircar always worked on a different angle with his every film and after showing a beautiful relation between father and daughter in Piku, this time he has brought a love story between two friends. This story is not different but the style of narration will make you believe that you have not seen this kind of film in Bollywood. Varun Dhawan always has been targetted for being an over-rated actor and also a masala actor tag. However, this time Varun Dhawan proved that he is an actor, not a masala or any kind of type.  With this film, Dhawan told that he is a versatile actor that can pull off any role easily. Varun brings Dan in his body like he was born to play it and the best part is that his cute face has worked for him a lot. Banita Sandhu has done several films earlier also but this is her first full-fledged role film, her work is remarkable and she fits what she has in the film. Well, she has not got much space in the film but still, the impact of her character stays for long. The film is like a painting that has many things to narrate and that's what Shantanu has done through his music. Shantanu knows that the film is not high in speed and it goes with the time. However, there are not many songs in the film. Also Read - Irrfan Khan on the last stage of cancer? Here's the reality! This is surely not a typical Bollywood masala film, it is a story about love and different lives. If you are a person who will not blame the director for his pace so go watch it, there is something new for you in the theatres.